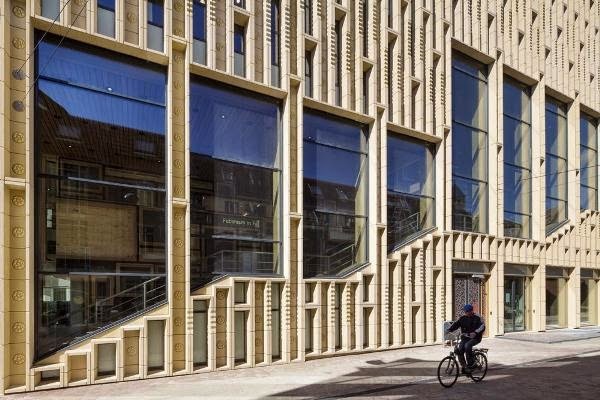 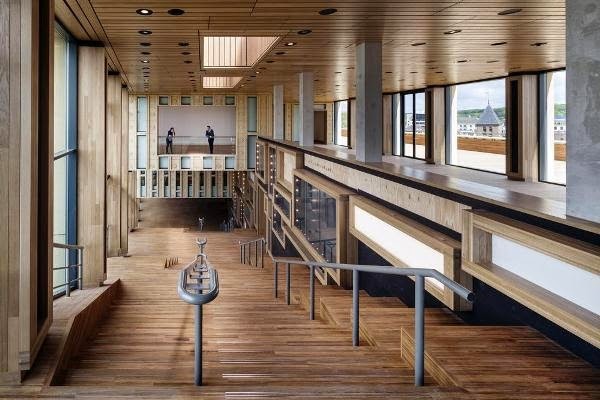 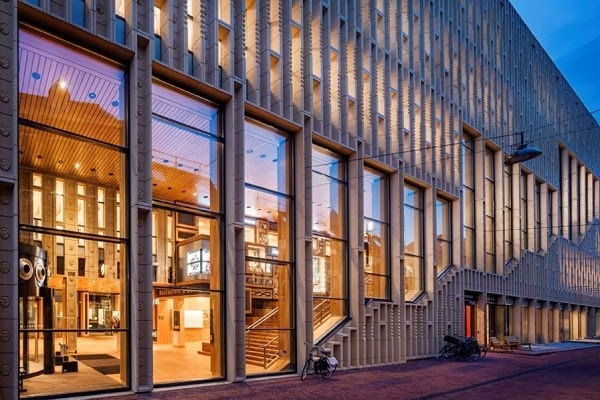 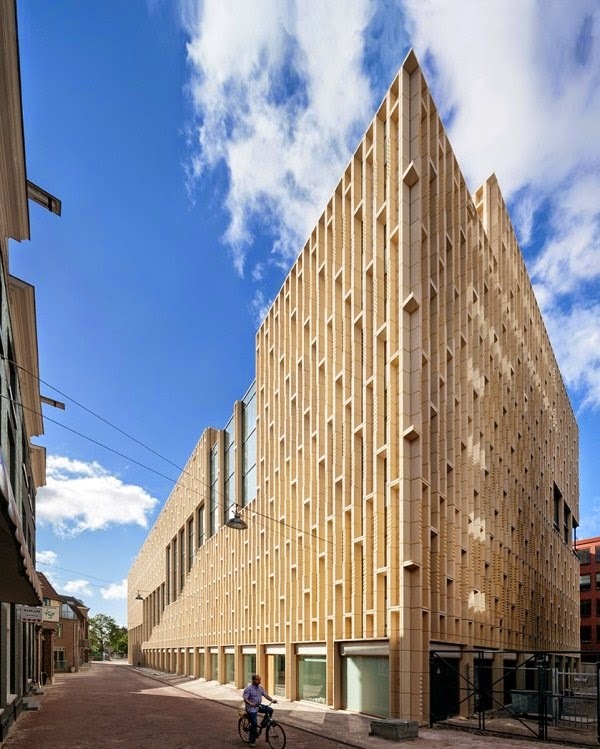 Culture House Rozet, in Arnhem, The Netherlands, has been announced as the winner of the 2014 Best Building of the Year prize by the Royal Institute of Dutch Architects. 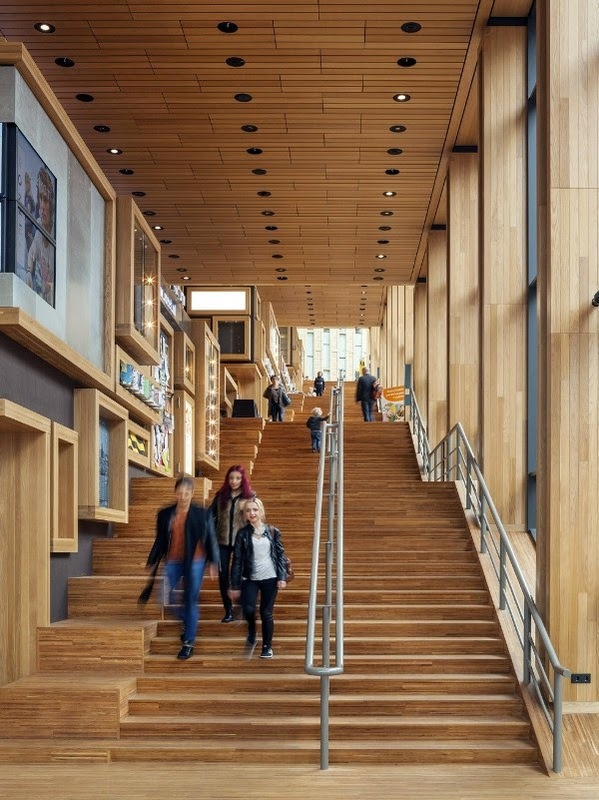 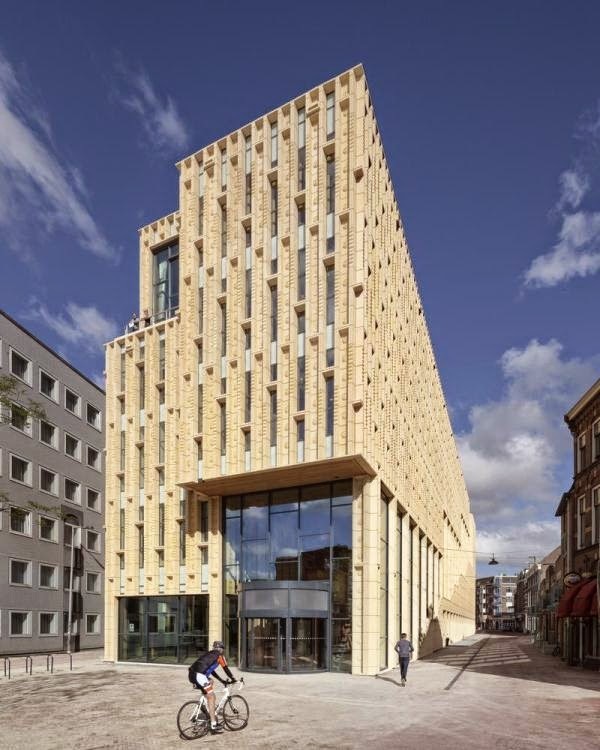 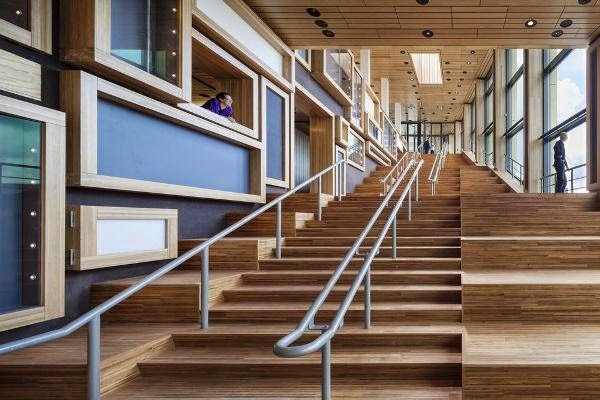 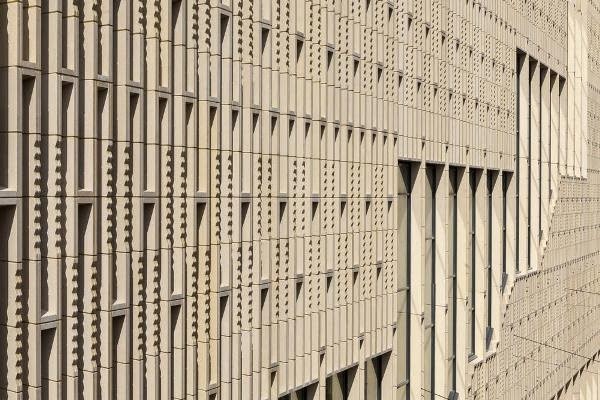 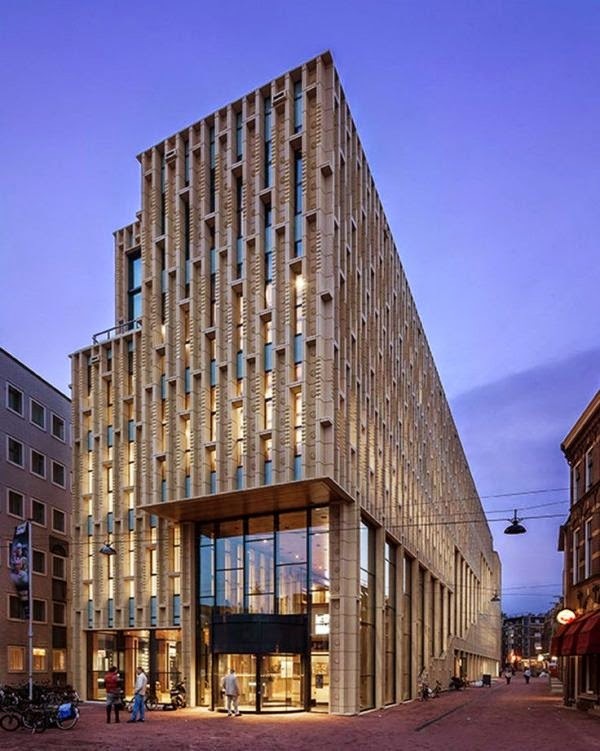 Designed by Neutelings Riedijk Architects, the building combines a number of local cultural and educational institutions, including library, heritage centre, art centre and community college. 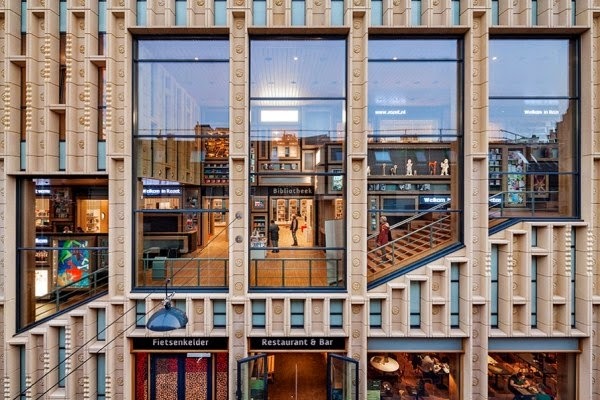 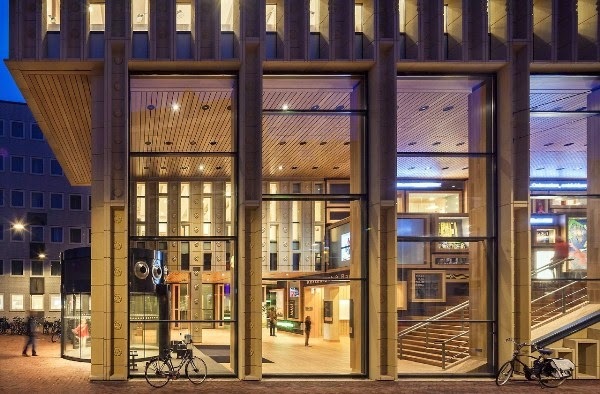 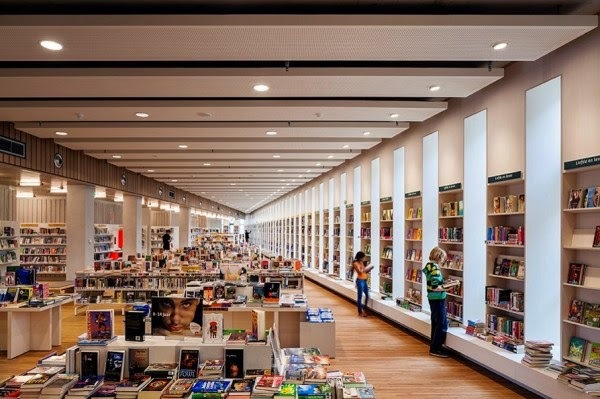 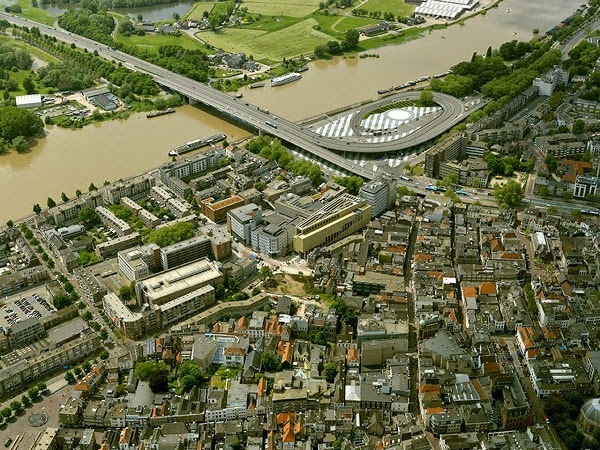 After opening to the public in December 2013, the building became very popular with the citizens of Arnhem and was elected Best Dutch Library of 2013 during the annual Dutch Public Libraries Convention.